As usual since 1977, the International Museum Day is back in Spain and dozens of countries around the world to raise awareness on the social relevance of these institutions. The 18th of May is a highlight for culture lovers, as art and knowledge will accesible to all through Open House Day events, guided tours, workshops and lectures. The celebrations will go on during the weekend, when the European Museums Night will be held. Hundreds of events will take place in our 1,500 museums. These are our favorites. 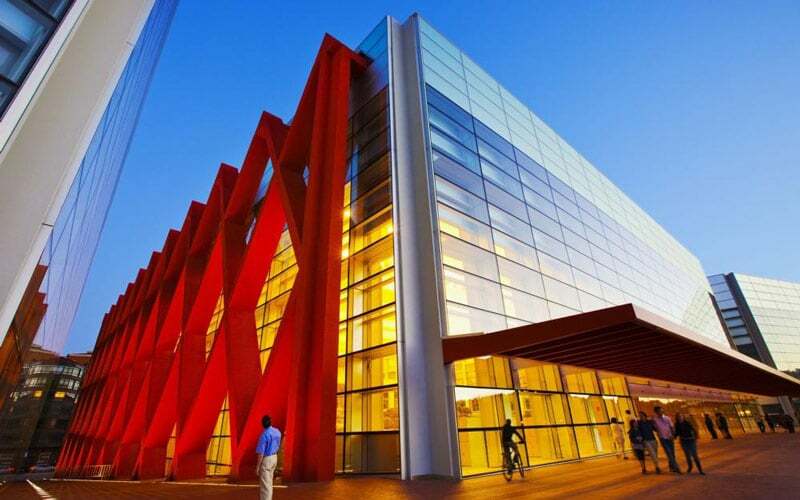 The International Museum Day is always an important event in Madrid, where renowned art galleries as the Museo del Prado, the Museo Arqueológico (National Archaeological Museum) or the Museo Thyssen-Bornesmisza offer free admission to their permanent and temporary exhibitions. 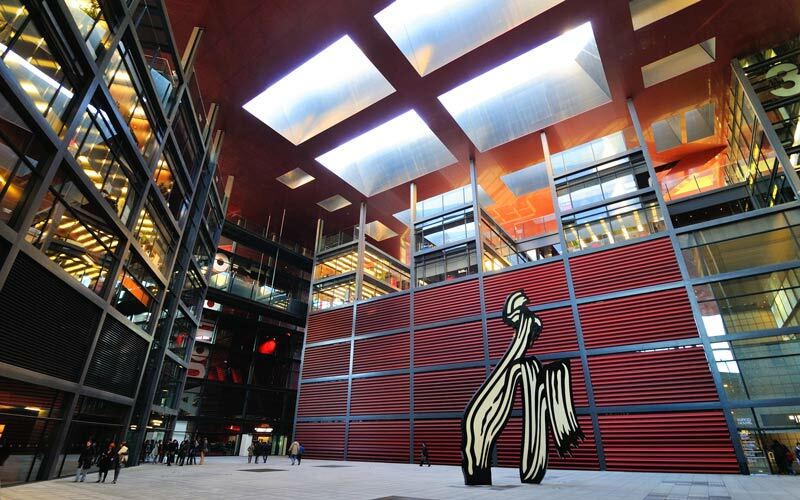 This year, live music is back as well: from 7 am to midnight, the Museo Reina Sofía will host several concerts in an event organized by Radio 3. Love of Lesbian, Luz Casal or Coque Malla will be some of the 50 artists that will perform for free in a 15-hour event that celebrates art and culture. Have you ever wondered how the back of a museum looks like? How are preservation rooms and art warehouses? On the International Museum Day, the Museo Paleontológico de Elche is offering open tours through its labs and storehouses. This is a fun activity for adults and kids alike, but remember to book a spot in advance to be able to participate! 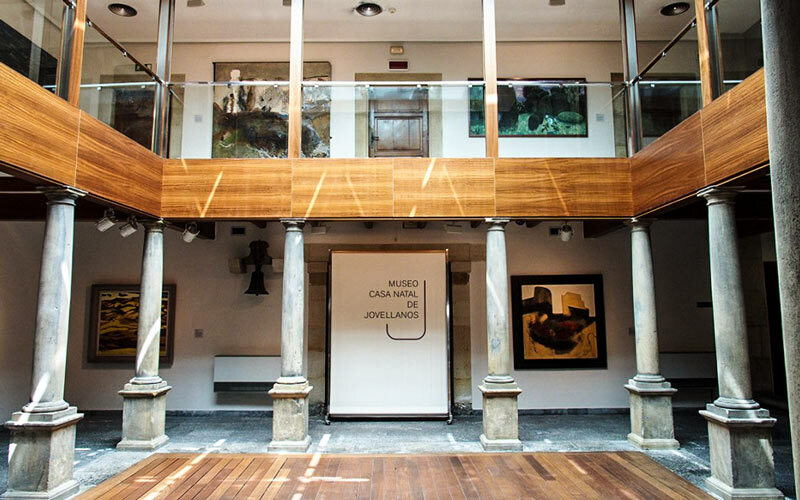 Aside from an Open House Day event, the Municipal Network of Museums in Gijón will host an online ‘Museum Week’ inspired on the International Museum Day’s yearly theme -for 2018, that’s ‘Hyperconnected museums: New approaches, new publics’-. From Tuesday the 15th to Thursday the 17th, a clue game on the different art works of the museum network will start. On Friday the 18th, the weekly event will end with a debate over the nature of museums. A different way of participating in an mobile-only initiative for the International Museum Day. Just after the International Museum Day celebrations comes the Museums at Night event, which takes place on the 19th of May. Many Spanish galleries are opening their doors when the sun sets, including 80 different museums in Barcelona. 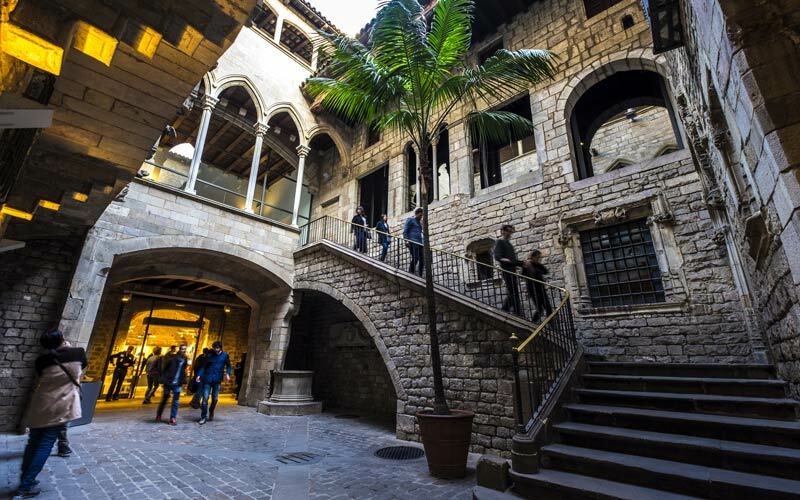 From 7 pm to 1 am, art galleries as the Museu Picasso, the Fundación Tàpies or the CCBB will let visitors in free of charge. Musical events and a social media competition will also be held. 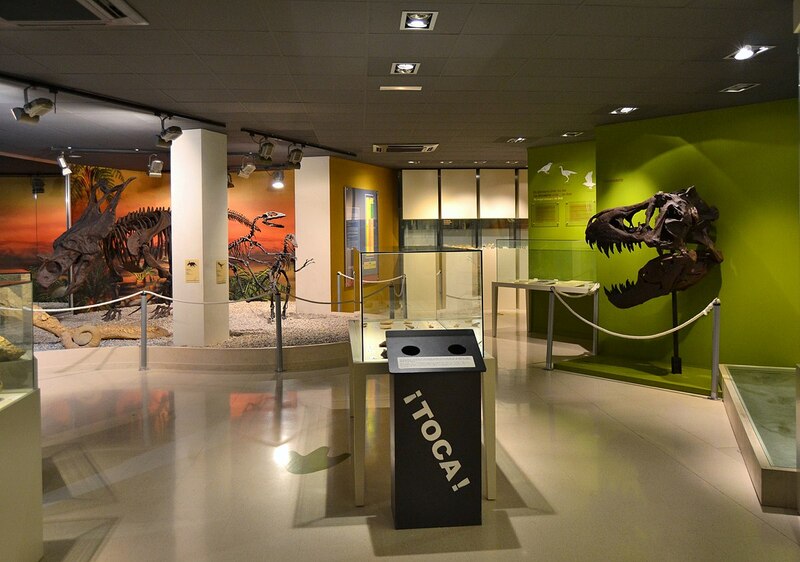 Have you ever been in the Museo de la Evolución Humana (Human Evolution Museum) in Burgos? This weekend is perfect to visit, as the gallery will be offering special activities on our species’ gastroevolution from the International Museum Day to the 19th of May. Nutritionists, endocrinologists and cuisine experts will offer entertaining, educational workshops and lectures on the methods our ancestors used to feed themselves. Are you up to cooking your own “prehistoric pizza”?